On September 22, 2012 the Goldring Travel 2012 Food & Wine Cruise on the Seabourn Pride sets sail. 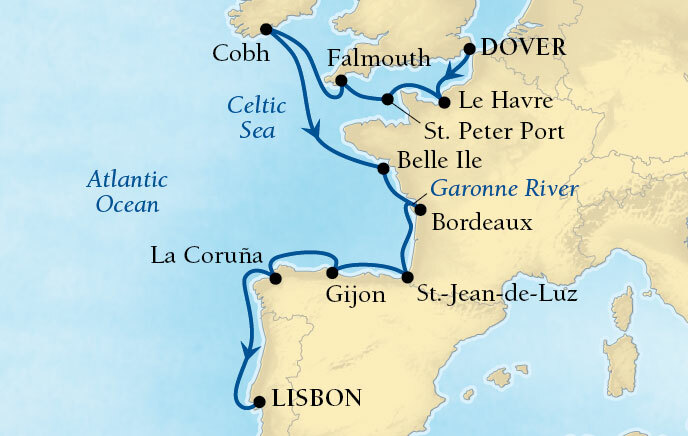 I love this itinerary not only because of the diverse cultures that will be enjoyed, but because I am returning to one of Seabourn's "little sisters" after spending most of the last three years on Seabourn's big sisters, the Seabourn Odyssey, Sojourn and Quest. It was, in fact, the Goldring Travel 2009 Food & Wine Cruise on the Seabourn Spirit that really inspired me to "Go Big or Go Home" when arranging this intimate group. I, and my clients, had thought that I outdid myself last year when I rented out a wing of the New England Aquarium for a special food and wine tasting that was all about sustainable seafood; which you can read about here. Nothing could be further from the truth! This year I have arranged two very special days as you will soon read. With such a diverse itinerary I wanted to do something that was unique, but I just had too many ideas...so I have created two (2) Goldring Travel Special Shore Events...plus the "normal" special events including a Private Galley Tour, Private Shopping with the Chef, the Ensemble Experience and, of course, the Private Food & Wine Tasting where the Seabourn Chefs and Sommelier get to show off their talents. After a leisurely breakfast we will travel to Cork's English Market, established in 1788, which has been voted one of the Top Ten Markets in Europe by Observer Food Magazine. 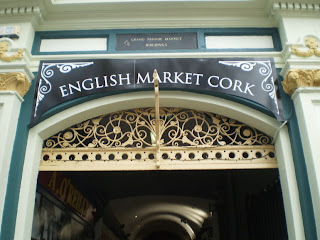 We will stroll and enjoy some tastings of traditional Irish fare (including, hopefully, some of my favorite cheeses). 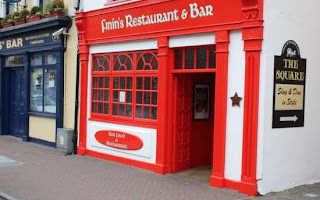 It is then off to Finins, a traditional Irish GastroPub that has a passion for the foods and flavors of Ireland for something a bit more than a pub lunch. "It is Finín's motto to support local producers and the bulk of his ingredients are supplied from Midleton and its surrounding area. 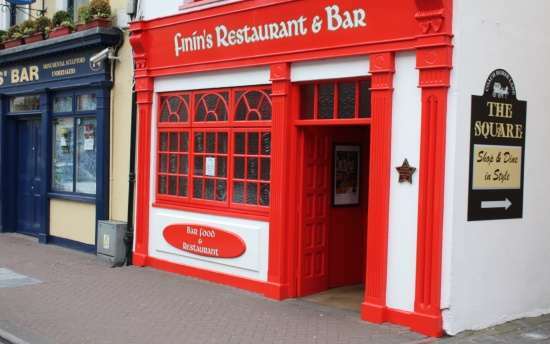 Specialising in seafood but serving 100% Irish beef and poultry, all of Finín's food is traceable from farm to fork. 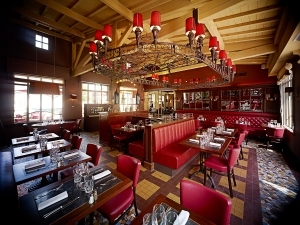 All dishes are designed to let the true essence of the ingredients shine through." 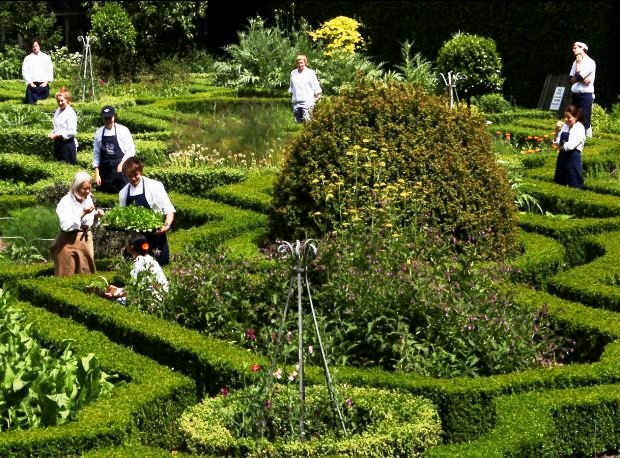 Finally, the real treat: Ballymaloe Cookery School and Gardens which is located on its own 100 acre organic farm. We are being treated to a cooking class/demonstration/tasting, but it is too early to know what we will be learning to cook as it is all based upon what is the freshest available ingredients that day. "When you step through the little wooden side gate­ and into the courtyard of Ballymaloe Cookery School you enter a different world. 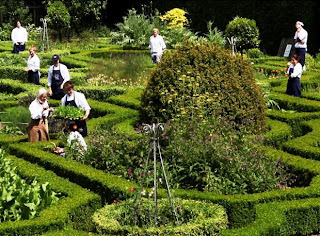 A world where the whole emphasis is on food - growing it, preparing it, cooking it, eating it and, crucially, enjoying it. A world that feels wonderfully cut-off because it is in the middle of ten acres of organic market gardens"
Those wanting to, as we do not depart Cohb until 8:00 PM, can finish up the day with a pint of Guinness in a pub near where the Seabourn Pride is docked. I am very excited for this day! It is, especially for food and wine lovers, a day that is hard to beat: Private tours and tastings as Chateau Margaux and Chateau Lynch-Bages. 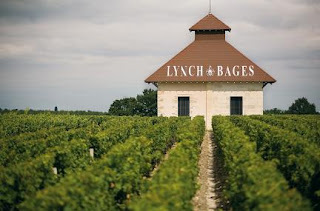 Our day starts with a beautiful ride through the Bordeaux countryside arriving at Chateau Lynch-Bages which is well know for its outstanding wines (Robert Parker consistently rates them in the 98-94 range) at comparatively reasonable prices. We start out with an exclusive course on Food and Wine Pairing along with a wonderful Wine Tasting. Chateau Margaux for a Private Tour and Wine Tasting. 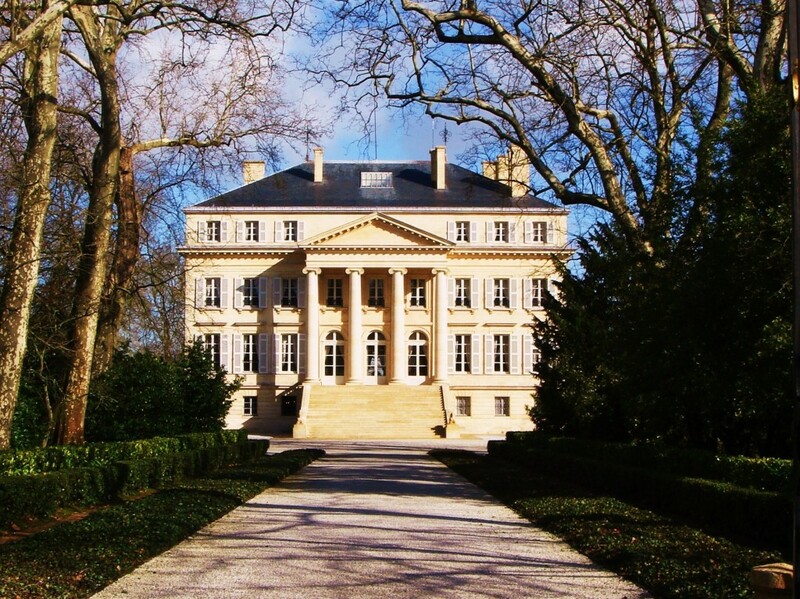 While I am certain we will not be tasting the 2009 Margaux which Robert Parker awarded an incredible score of 99, one things I am confident of is that just walking through the gates and taking in this mecca of wine will be experience enough. Fortunately, we do not depart Bordeaux until 8:00 p.m. (I love the later departures) and do arrive into our next port, St. Jean-de-Luz (Biarritz), France, until noon the next day. I think I may just take some of that extra time to take in our time in Bordeaux. 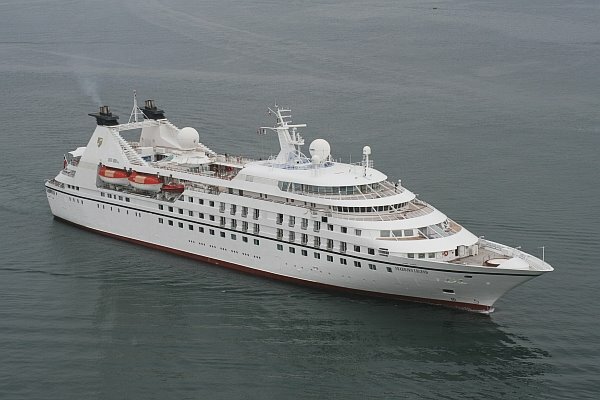 Yes, I am looking forward to the Goldring Travel 2012 Food & Wine Cruise. 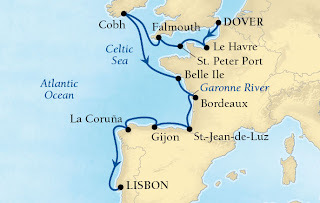 If you are interested in joining this cruise, Goldring Travel's 2013 Food & Wine Cruise, or are interested in what Goldring Travel can create for you, your family or your group, please contact me at (877) 2GO-LUXURY or +1 732-578-8585 (or locally in London or Brisbane) or email me at eric@goldringtravel.com.